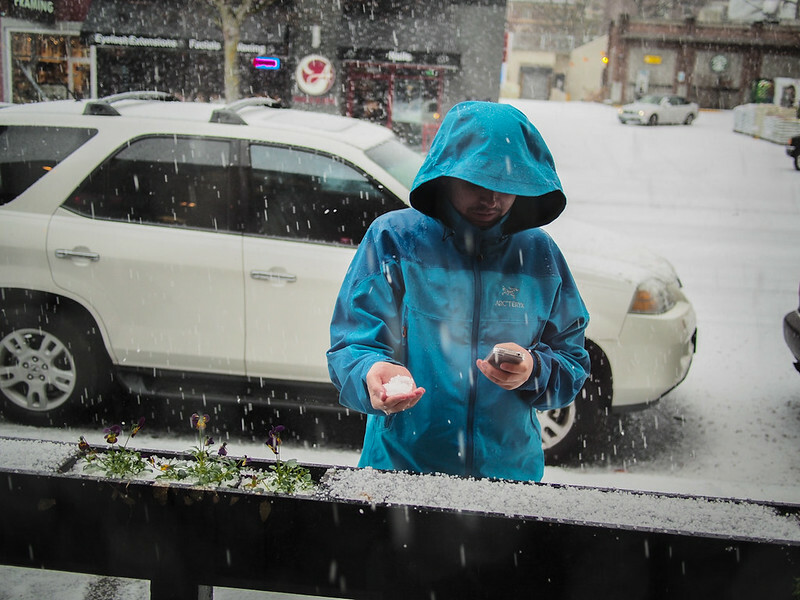 Seattle isn't known for weather extremes, so today when we had a few claps of thunder and a 10 minute long hailstorm, people were really impressed. Dustin and I happened to be in the Queen Anne Hilltop Ale House during the storm. We went outside to let the hail rain on us, and watched an entire hot yoga class from next door come out and pose on the sidewalk. 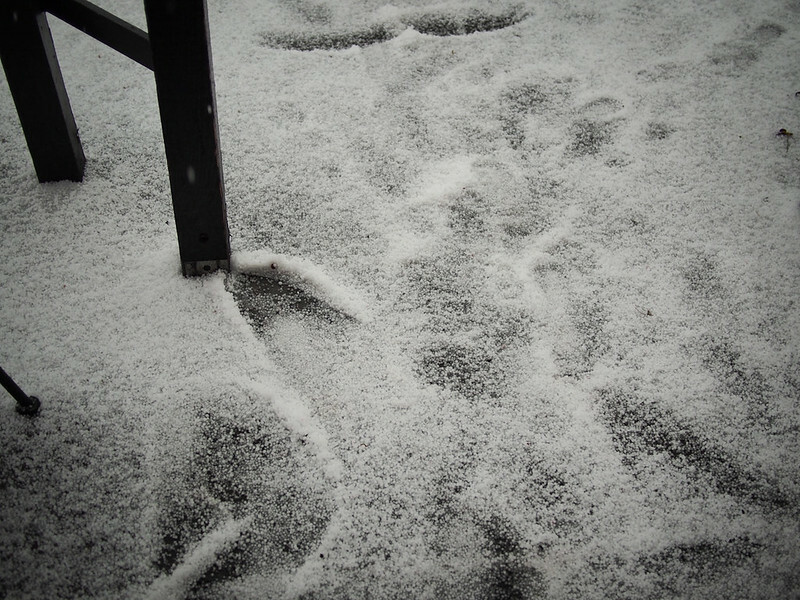 So much hail fell in a short time that it blanketed the ground and looked like snow. A very cool and magical little moment!